Stratford Oaks Golf Club was officially opened in 1993 by former Ryder Cup captain Bernard Gallacher. 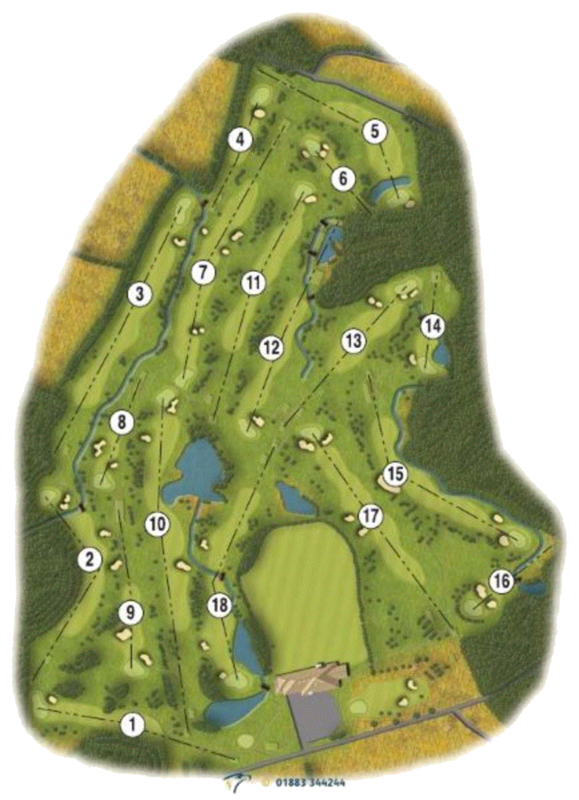 The land that the course is built on was used for agricultural purposes before World War II. During the war years, however, it was transformed into an aerodrome, which was used as an 'overflow' for Wellesbourne Airfield because of its altitude and the fact that it was less prone to fog. The Americans used the airfield to store B17's, although their time was short-lived as their enormous weight damaged the runways. Thereafter, it became an auxiliary airport for the RAF and housed such legendary planes as Vampires and Meteors. After the war had ended, the land was returned to agricultural use when it was bought by a Midlands Industrialist who wanted to turn it into a Wildlife park along the lines of Longleat. Planning was refused as it involved removing some of 'The Snitterfield Bushes', which are still here today alongside the 14th, 15th and 16th holes. Permission was subsequently granted to build a golf course, which was designed by Howard Swan, a leader in the field of golf course design. Swan Golf Designs is internationally-renowned and has earned commissions across the world for its work. The course has substantially developed the over the past twenty five years, enhancing the original layout with subtle mounding, tree planting, improved bunkers and drainage and even on-course toilets! 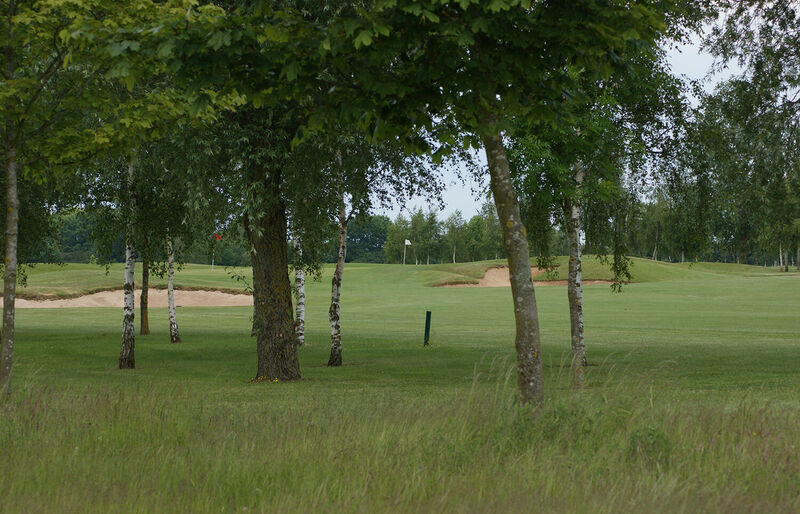 The naturally flat terrain and the peaceful surroundings make it one of Warwickshire's finest courses to play.